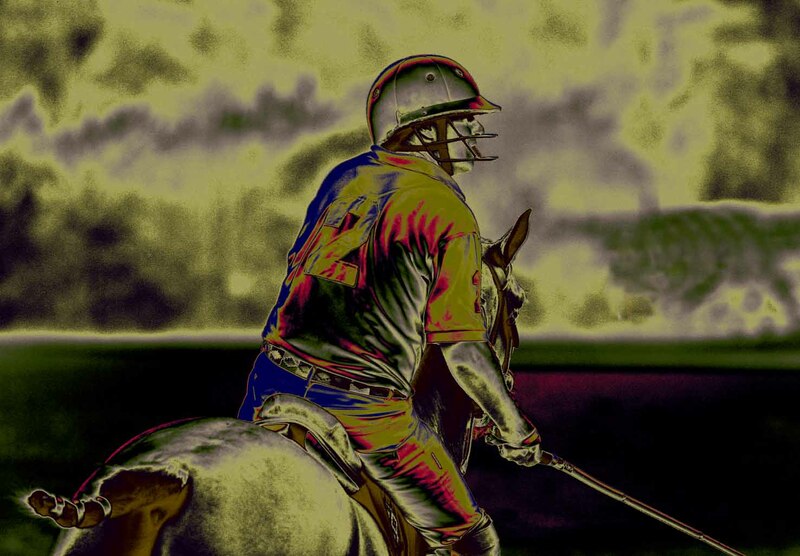 To enquire about the availability of Photoscience.co.uk to photograph your Polo match(es) please ring 07989 343802 or email. The all-in cost (including travel to Ham Polo Club/Guards Polo Club/ Cowdray Park or Coworth Park) is a very reasonable £250 per match and includes digital editing and a CDROM with a licence to reproduce images. If you forgot to book Photoscience.co.uk and won your match CDROMS of matches covered are still available @ £250 for full resolution images (average 40 - 50 images). PRINTS: If website visitors wish to purchase full resolution prints of any matches covered, prints start at a very reasonable £35 per 10"x8" (approx) on an A4 (plus p&p @ £2.25), please email file number. Payments taken by PayPal. All JPEG files are low resolution for accessibility reasons and to protect copyright.